Knowing what to eat when you are trying to live a healthy lifestyle is important. But so is knowing when to eat! It can be confusing to know when to eat breakfast, lunch and dinner, not to mention snacks. Do you wait until you’re hungry? Should you eat 6 small meals a day? Do you fast for the first half of the day? A lot of these questions can only be answered by you based on your body and schedule. However, there is one question that plagues everyone living a healthy lifestyle. Do you need a snack after a workout? You have probably heard every answer from immediately to wait until 2 hours later. Let’s find out if you really should have a snack after you work out. Exercise is a very important part of a healthy lifestyle and you should be doing it daily. Ideally, you should do a combination of cardio and strength training to keep you fit and at a healthy weight. 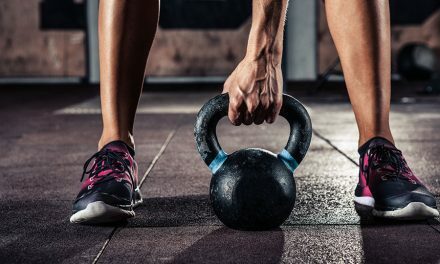 Not every workout has to be intense, but throwing in high intensity workouts throughout the week will help you shed more fat and build muscle. Whenever you work out, your body uses glycogen for fuel. Glycogen is found in your muscles, so they take a hit, no matter what workout you do. 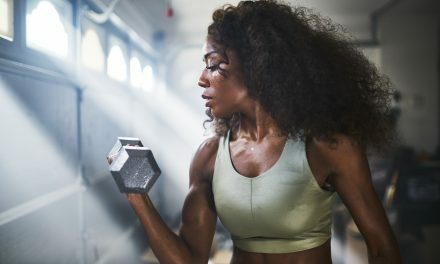 If you are also doing strength training, then you are causing small tears in your muscles every workout. These tears are good because when your body repairs them, they will be stronger and bigger. However, in order to repair these tears, you must refuel after your workout. So, should you eat a snack after working out? Yes. Your muscles need new glycogen and help repairing those tiny tears you just made. Eating will do this as well as help you recover faster and keep you from getting less sore. The best snack to eat should have both protein and carbs. Protein is necessary to repair your muscles and carbs will refill your glycogen stores. What type of protein and carbs you eat is up to you. You can have a protein shake, nut butter and toast, a healthy granola bar or hard-boiled eggs. You can also have Greek yogurt, fish or chicken for protein. Just be sure to include a carb like sweet potatoes, rice or oatmeal. When you eat your snack depends on your goals and how your workout went. If you are looking to build muscle and increase mass, then eating immediately after lifting is very important. You need to gets lots of protein into your body to significantly build muscle. If you are just looking to lose weight or stay fit, then you can eat up to 2 hours after exercising. However, you will want to eat more quickly if your workout session was very intense. You will probably feel hungry and will want to get energy and begin recovery as quickly as possible. As for more moderate workouts, most experts recommend that you eat within 45 minutes of exercise. However, your pre-workout meal will help offset any time lost if you can’t eat right away. While you do not have to eat before you exercise, it can be beneficial. Your performance will improve and you will be less likely to feel nauseous or light headed, especially during an intense session. If you work out in the morning, you can skip the meal if you are short on time or know that your stomach cannot handle food that early. For those who exercise later in the day, make sure you have finished your meal or snack at least 30 minutes before you begin working out. Your body will need time to digest the food and begin making use of nutrients. Plus, no one wants to be the person who throws up at the gym! Before you work out, try to eat a balanced meal that contains protein, carbs and fat. You may need more carbs if you are planning a long workout (over one hour) or a very intense training session for a race or competition. You can enjoy the same foods you should eat post-workout. Nuts, fish, chicken and hard-boiled eggs are all good sources of protein. Stick to healthy carbs like quinoa, brown rice, oatmeal or whole wheat bread. This will give you the fuel you need to get through your workout without throwing off any weight loss goals. When it comes to snacking after your workout, you may need to experiment. It is important to do what’s right for your body. 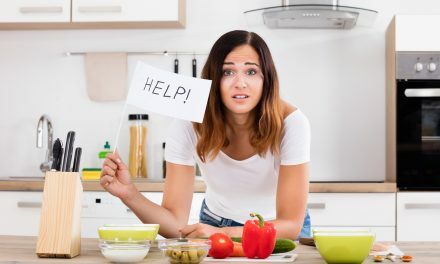 You may find that waiting to eat is too difficult or that you have blood sugar issues that require you to eat almost immediately after a workout. Or you may discover that your body does best after a little wait, when you can eat a bigger meal. Whatever you do, just make sure you are eating healthy foods within a 2 hour window and regularly exercising. This will keep you looking and feeling your best.